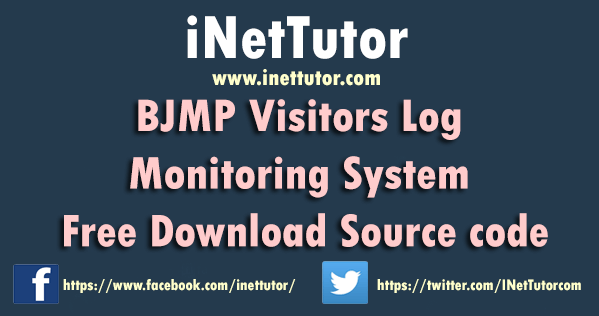 The project entitled BJMP Visitors Log Monitoring System is a LAN Based system that will capture and store the records of visitors of the BJMP. The system also includes the profile of inmates and can print daily, weekly, monthly and annual reports. 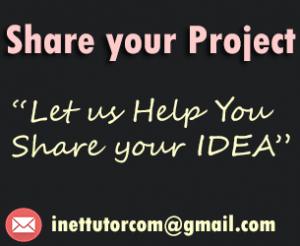 The project is available in Visual Basic/MySQL version.